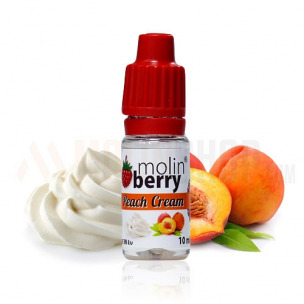 Peach Cream 10ml. Two peaches. Two spoons of rich, thick cream. That is all. Amazing blend of fruit & creamy notes. Recommend dosage: 5-6%.